discover urban art where it lives. 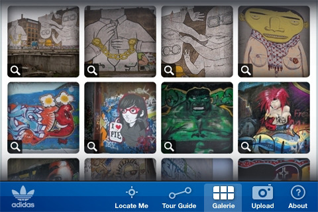 find urban art near me (w/ GPS), suggested art tours and gallery w/ artist info. only Hamburg and Berlinso far.